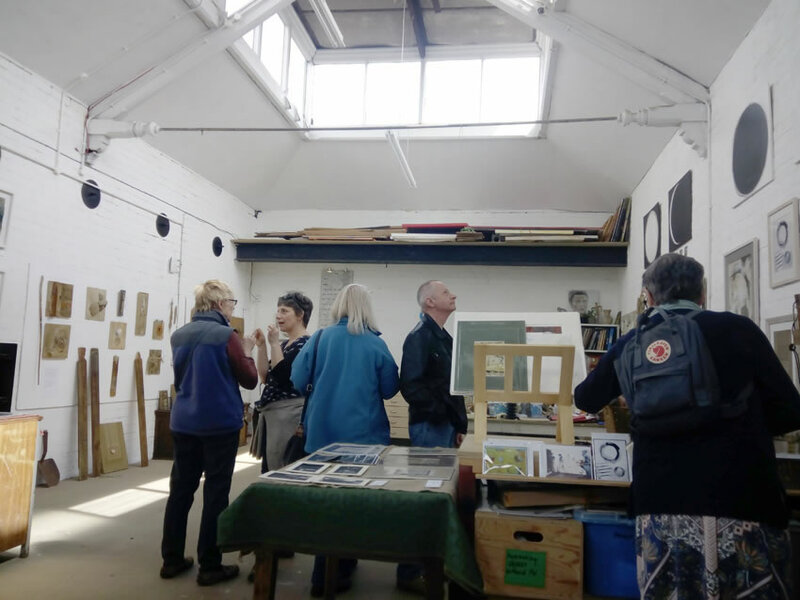 Now in its 21st year, Open Up Sheffield is a well established annual open studio event, where artists and craftspeople welcome the public into their work spaces. 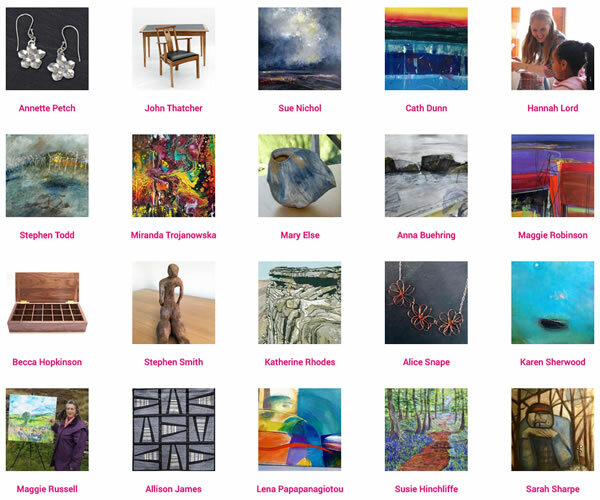 These vary from private homes to mixed studio complexes, across Sheffield and surrounding areas. 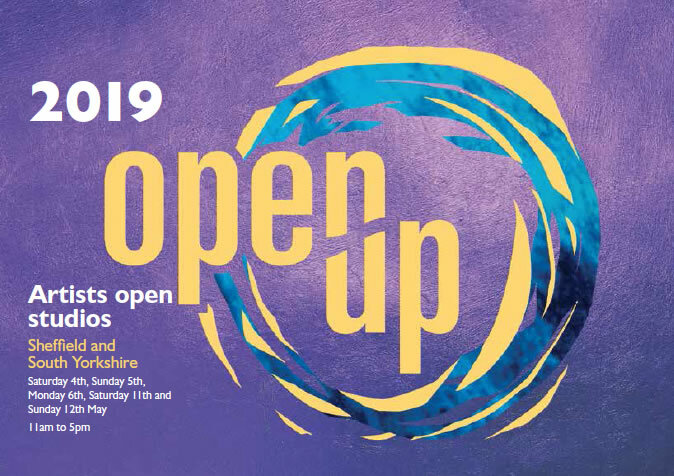 Open Up Sheffield gives the public an opportunity to see work in progress, ask questions about materials and processes, make a purchase, or commission a bespoke piece of artwork.